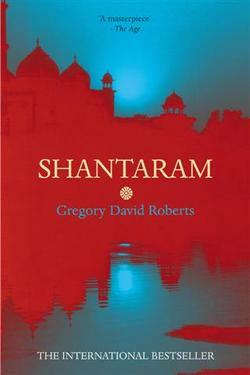 Shantaram is the masterpiece of Gregory David Roberts and has now become an almost cult classic and 'must read' book amongst travellers to India. It is an unusually long book (936 pages) but each one is as readable and addicting as the last and personally, I loved the whole thing. The book is set in Bombay and follows the true (although in cases slightly embellished) story of an escaped Australian convict arriving and then living his life in Bombay. The book is well written and is a great way of getting initiated into the Indian way of life or perhaps if you are Indian, then seeing you world from the eyes of an outsider. 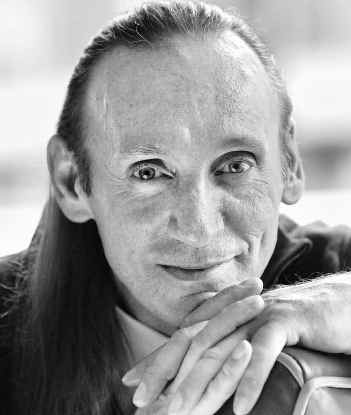 Shantaram is a four-part novel, presented in a clear writing style that achieves intimacy with the reader. The first two parts, comprising 347 pages, are characterized by a vivid and inspired description of the lives of the poor residents of Mumbai and a rural village. It is a life affirming work that offers the reader insight into the Indian sensibility and a deep sense of the love they share and how their lives are interwoven. Robert’s fictional character Prabu, the guide, provides the reader with the opportunity to know the heart of India. Material goods may be limited, but love remains a valued treasure among the poor in a community where they have little else. As I said, the book is unusually long but it's gripping nonetheless and it's story completely timeless. Well worth the money spent on it and the time reading it!